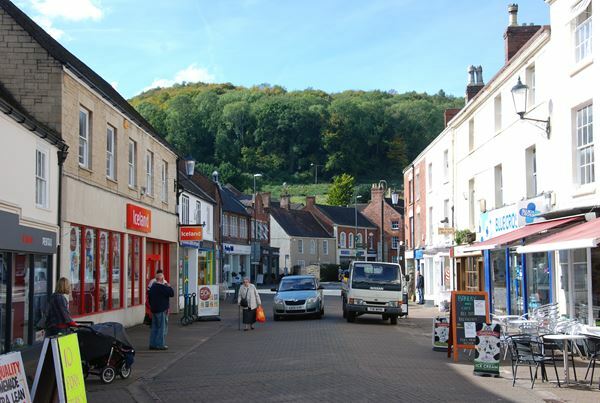 This study considered the landscape character of the parish of Dursley but also classified and described the settlement itself. We researched the history of the settlement and associated industries which led to the evolution of the town and its pattern of growth. The final study was used to inform the neighbourhood plan.